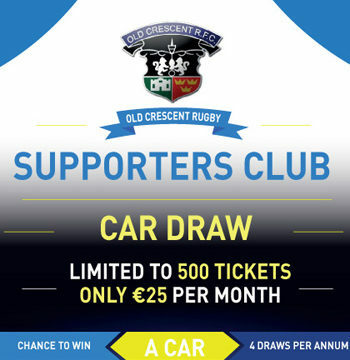 Over 66 lucky people have won cars in the Old Crescent RFC Supporters Car Draw since the fundraising draw commenced in 2004! 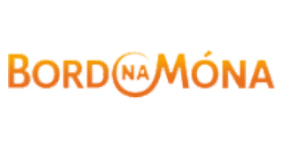 The cost of entering the Car Draw is €300 per annum, payable in one amount or by monthly standing order of €25 per month. Membership of the Old Crescent RFC Supporters Car Draw includes membership of Old Crescent RFC. Contact any Committee Member to join the Draw or download the Application Form below and email completed form to the Club Secretary. 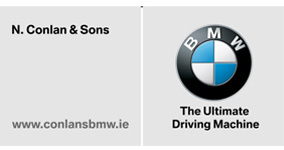 Simply download the Supporters Car Draw Application Form below and email it to the Club Secretary.